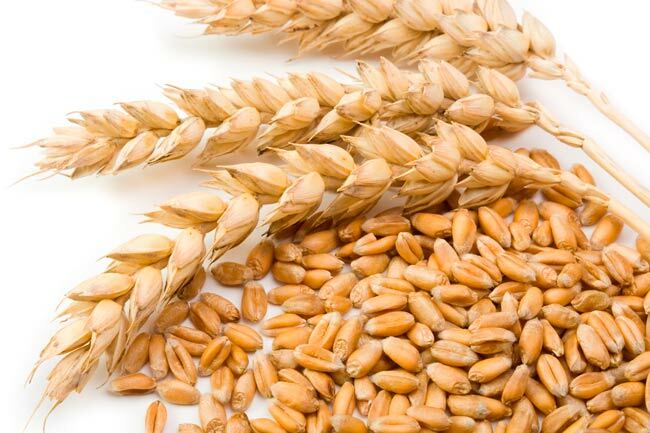 Whole grains contain nutrients like zinc, B vitamins and iron, which are very important for the hair. Zinc is used to regulate hormones that can have a direct influence on the thickness and growth of your hair. 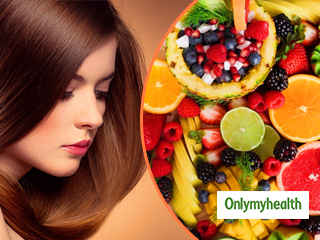 A diet rich in zinc ensures that you have strong and healthy hair. 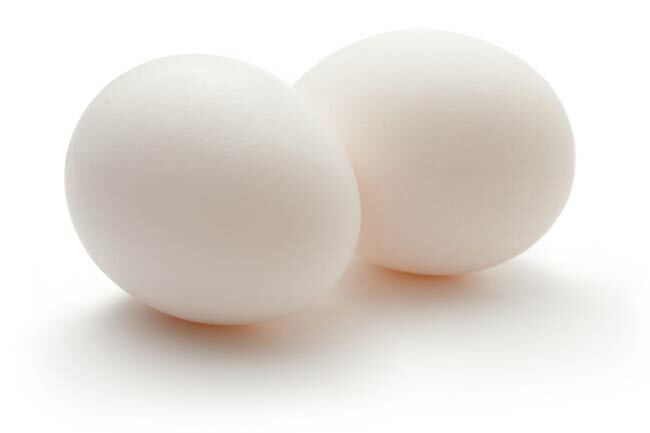 Apart from providing much needed protein to the body, eggs are good source of zinc, selenium, sulfur and iron. Iron is an important nutrient for healthy hair as it prevents hair fall by helping the cells to carry oxygen to the hair follicles. 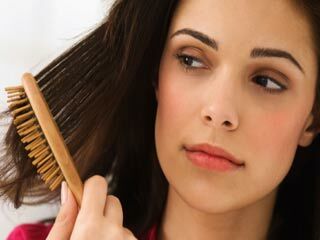 Anemia, the medical condition characterised by deficiency of Iron, is a major cause of hair loss, particularly in women. Cashews and walnuts are a great source of zinc, which can slow hair loss and thinning. Walnuts, especially, are good source of omega 3 fatty acids and selenium. Omega 3 fatty acids are required for hair growth considering that about 3% of the hair shaft is made up of these fatty acids. Walnuts can be very helpful for hair care as our body doesn't produce these acids. 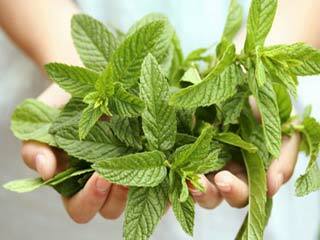 Similarly, selenium is an important mineral and is vital for the health of the scalp. Besides, it prevents dandruff. 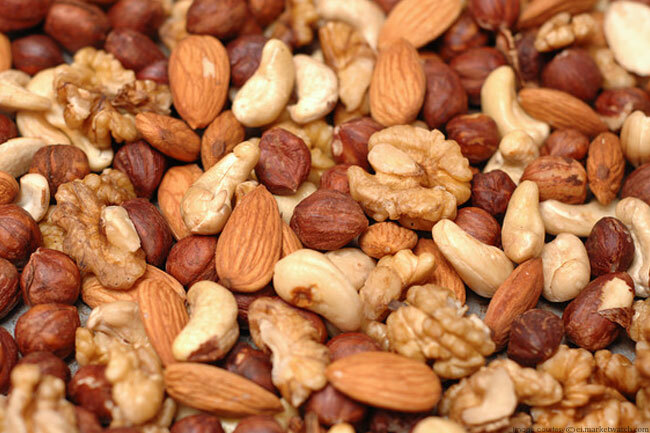 If you are concerned about your hair, make sure that nuts are a part of your daily diet. 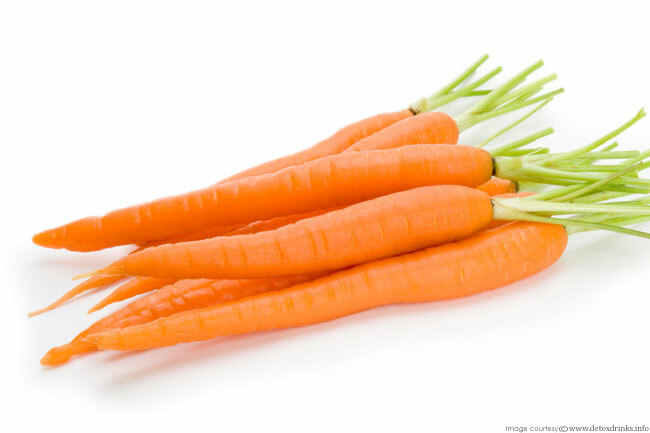 Rich in vitamin A, carrots are not only good for the eyes but also the hair. Carrots help maintain the much required natural oils in the hair. 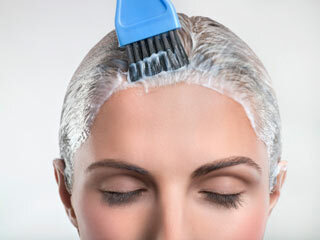 This results in a healthy scalp and shiny, well-conditioned tresses. Carrots are one of the most under-rated foods for hair care that have not been given enough credit for its innumerable benefits. 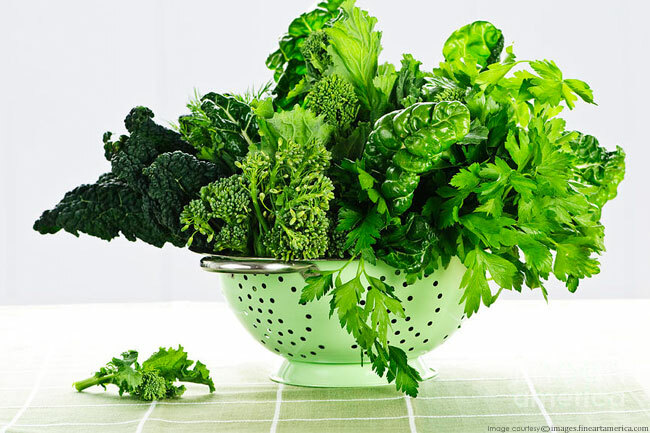 Dark green leafy vegetables, such as spinach and broccoli, contain iron and calcium, which are important nutrients for the hair. Green vegetables are also full of vitamins A and C that are needed for the production of sebum, oil which acts as a natural hair conditioner. Sebum makes one’s hair grow beautifully. 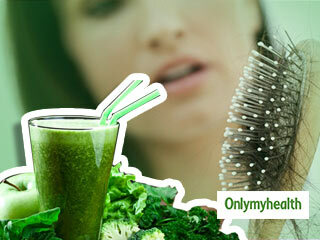 Lack of protein can lead to brittle hair strands and in severe cases, loss of hair colour. Chicken and turkey contain all the protein you need to have and maintain healthy hair. 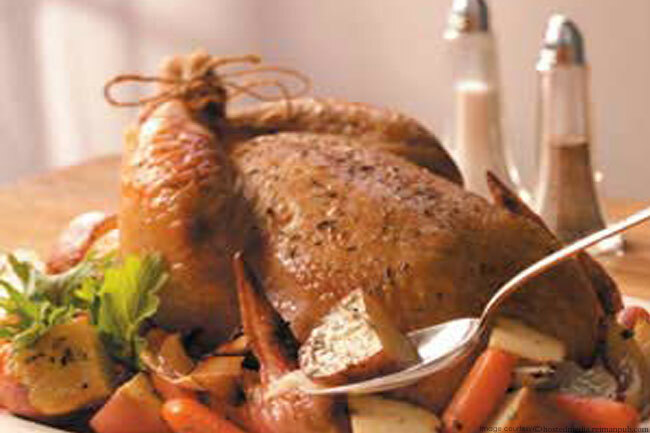 Poultry is also rich in iron, which is important in protecting the hair follicles. Vitamin B6 is responsible for helping the body absorb all the nutrients it receives from the food we eat. It also affects the production of red blood cells that nurture one’s hair follicles, making sure they have all they need for great shine and growth. 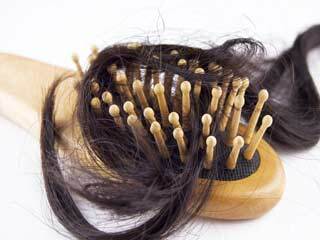 Lack of B vitamins in the diet has been attributed to thinning of hair and hair loss. 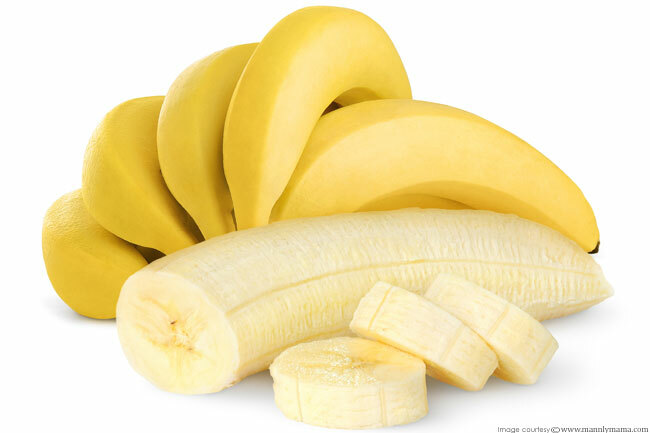 Bananas are a great source of vitamin B6 and should be part of the diet. 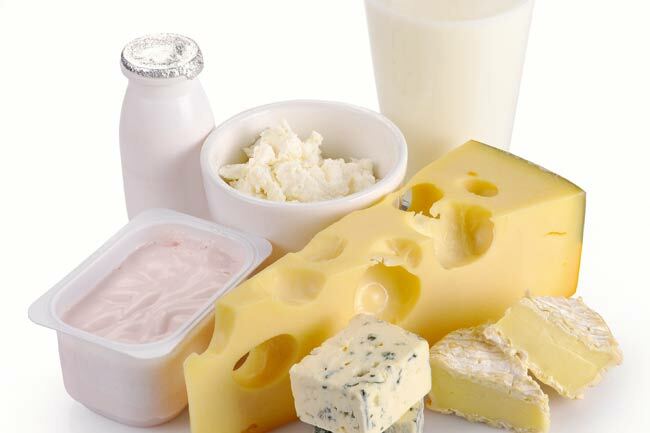 Dairy foods such as cottage cheese and yoghurt are can feed the hair with certain proteins like casein and whey to keep it strong. 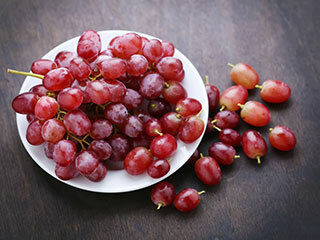 The low-fat varieties can feed one’s hair without him/her piling on the extra pounds. Oily varieties of fish, such as salmon and mackerel, contain fatty acids like omega 3, which can slow hair loss. 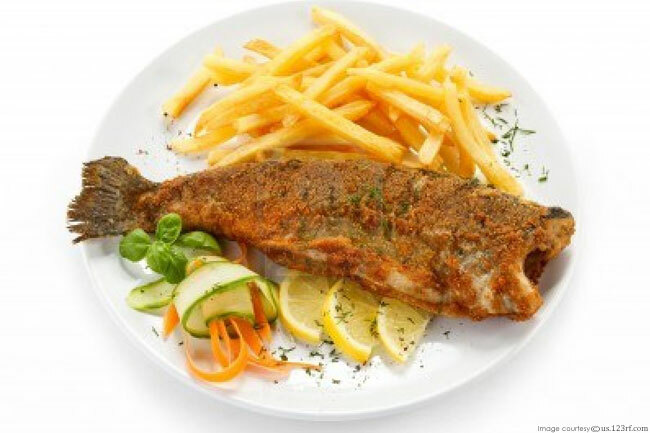 Fish also contains a good supply of iron and vitamin B12 that if taken on a regular basis ensure healthy skin and hair. 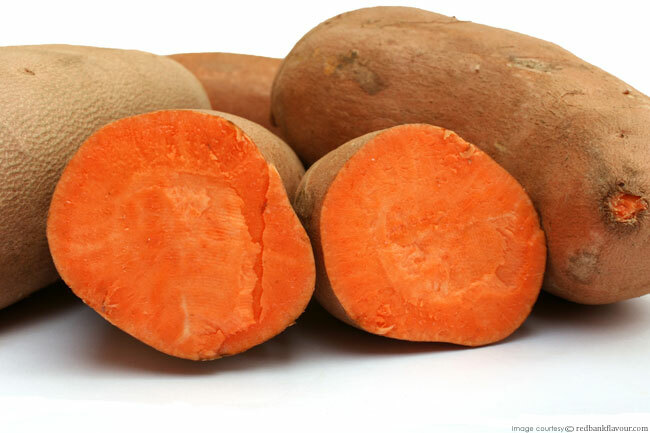 Sweet potatoes are a great source of the antioxidant beta carotene, which the body turns into vitamin A and being low on vitamin A, can cause dandruff. Vitamin A also helps one protect and produce oils that sustain the scalp.